MADMAX ZAHOPRENE bandages were developed to provide the best reinforcement as well as warming for effective prevention and to aid recovery from sports injuries. The bandages are made from ZAHOPRENE of thicknes 2,5 mm. 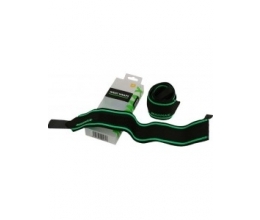 This provides highly efficient reinforcement and helps to maintain heat on the body. They warm the injured area and increase blood circulation in the affected area. Maintenance of temperature and simultaneous compression reduce the risk of muscle extension and tearing during sport or other physical loads. Increased blood circulation supports the body’s natural self-healing processes, reduces pain, oedema and stiffness and helps to accelerate recovery from injury. For more details see attached brochure. Efficient warming bandage to accelerate recovery and prevent knee injuries. Produced from the ZAHOPRENE of thickness 2,5 mm ensuring highly effective reinforcement with substantially improved permeability allowing longer use without excessive sweating under the bandage. Pre-shaped for the knee joint and special anatomical shape allowing comfortable movement without limitation of movement. 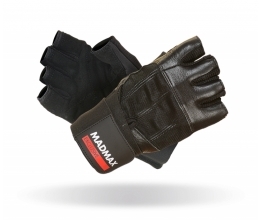 Ideal for all types of sport as well as for everyday use, suitable for both men and women. The patella opening and reinforcement (patellar stabilizer) reduces the pressure on the patella, while controlling its movement. Thanks to special anatomical shaping this bandage is suitable for all sizes and allows perfectly accurate tightening thanks to two opposing locks.